Heat Resistant – durable and able to withstand high heat. Suitable for heat styling with blow dryers and flat irons. Allow smooth detangling and styling. 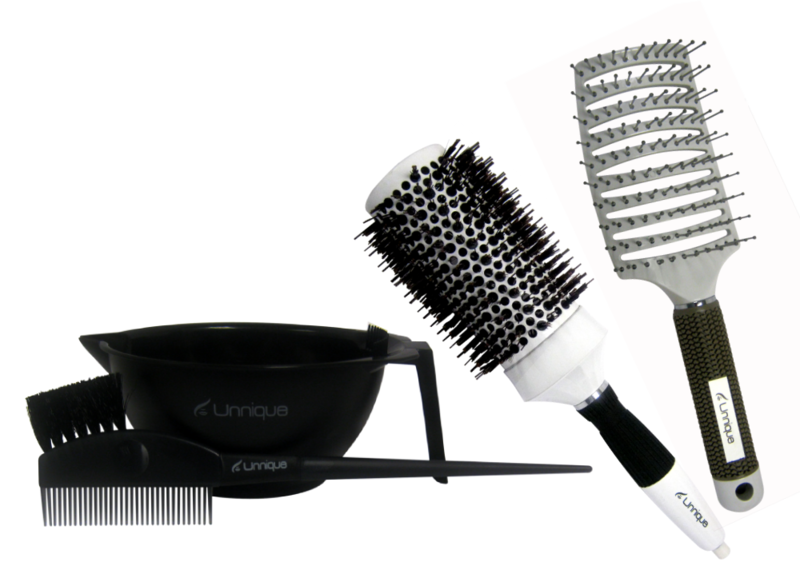 Easy to separate hair before the application of any product.